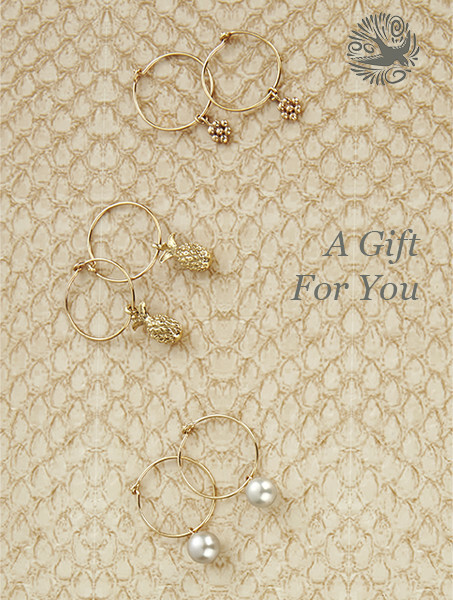 A gift certificate is a great way to allow someone to make a selection from Anne Bowes Jewellery. The vouchers can be bought singly or in combination. They will be sent by email to the recipient with a purchasing code.